Partly cloudy skies this morning. Thunderstorms likely during the afternoon. High 71F. Winds SSW at 10 to 20 mph. Chance of rain 90%..
Showers early, then cloudy overnight. Thunder possible. Low 43F. Winds NW at 10 to 20 mph. Chance of rain 50%. 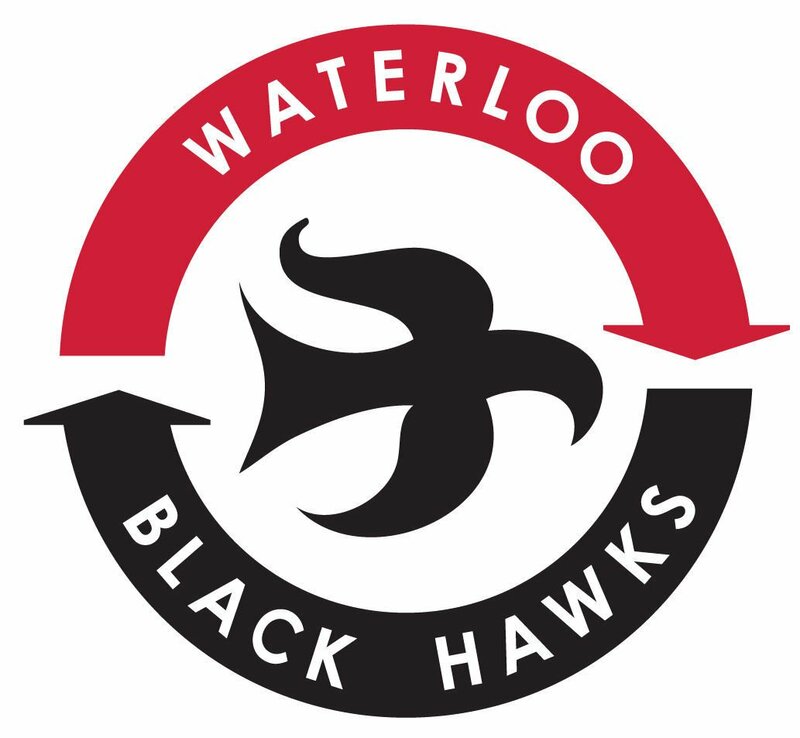 The Waterloo Black Hawks’ fifth annual Futures Camp will take place the first two weeks of August at Young Arena, it was announced Monday. Prospects from across the country and beyond will gather in Waterloo for training and coaching from Black Hawks staff and alumni, along with a series of one-hour games as they learn what it takes to play at the United States Hockey League level. Dates are Aug. 1-4 for players born in 2005 and ‘06 (all positions), Aug. 4-7 for goaltenders born in 2004 through ‘06 and Aug. 8-11 for players born in 2004 (all positions). Registration fees for the highly acclaimed camps are $475 for the all-position camps and $550 for the goaltender camp. Registration continues through May 31 or until all camp sessions are filled. For more information, go online at www.waterlooblackhawks.com or email Bryce Anderson at banderson@waterlooblackhawks.com or Ryan Theros at coaches@waterlooblackhawks.com. Waterloo Leisure Services wrapped up its youth basketball season with a league tournament and MVP honors. For the boys’ 5th-6th grade league, the Hawkeyes were the champs with the Illini second. Tyrell White was named player of the year. In the girls’ 4th-6th division, the Wolverines were first with the Hoosiers second. Harper France was player of the year. 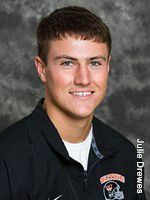 Wartburg College’s record-setting quarterback Matt Sacia has received a prestigious NCAA Postgraduate Scholarship. Sacia, a senior from Eldridge, plans to become a doctor. He will receive a $10,000 grant. The Iowa Department of Natural Resources has scheduled a series of town hall-style meetings to provide information on recently completed hunting seasons, discuss possible changes to hunting rules and regulations and address other topics. The meetings are open to the public. In Northeast Iowa, meetings are scheduled for the Waverly Public Library at 7 p.m. Feb. 25 and Decorah City Hall at 7 p.m. March 7.